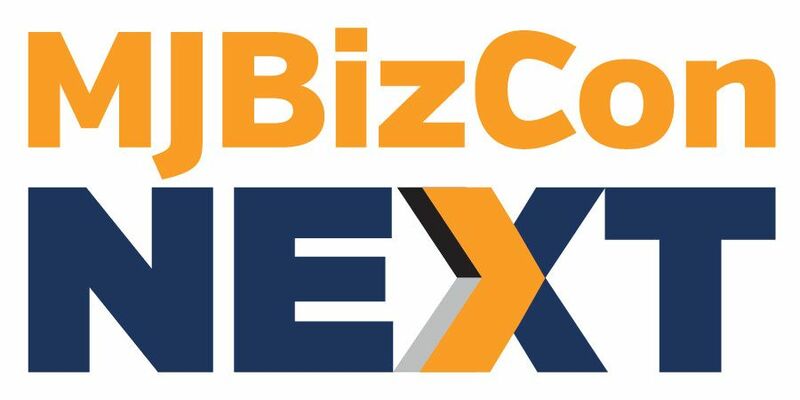 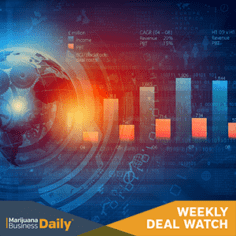 Businesses that provide seed-to-sale tracking systems to the marijuana industry operate in an intensely competitive environment, but one company appears to be pulling away from the pack with its recent contract victories. 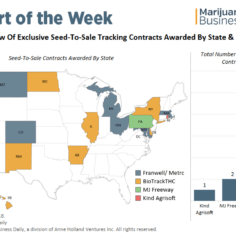 Franwell – the Florida manufacturer of the regulatory compliance system known as Metrc – has won contracts with more than half the markets that require cannabis businesses to use a specific seed-to-sale traceability system. 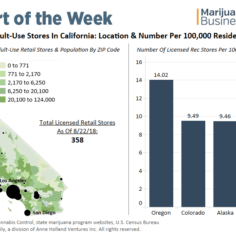 The number of licensed recreational cannabis stores in California is far short of what’s needed to adequately supply the market, as licensing logjams at the local level constrain establishment of operations in large portions of the state. 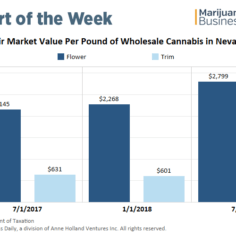 It’s yet another issue hampering the rollout of California’s recreational marijuana industry, which has experienced lower-than-expected tax revenue and a flourishing black market. 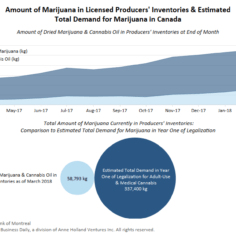 With cannabis legalization around the corner in Canada, more companies than ever are lining up to be licensed producers (LPs). 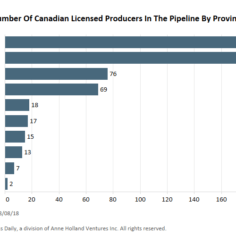 On top of the 115 companies that have already been granted licenses, 588 applicants were waiting in the LP pipeline as of early August, according to data provided by Health Canada. 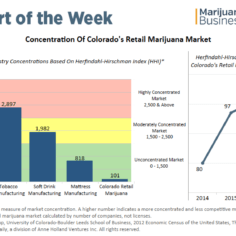 Chart: How much consolidation awaits Colorado’s retail marijuana market? 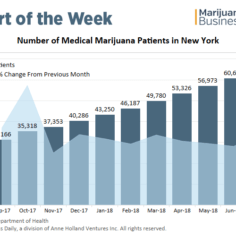 Medical marijuana programs in states that went on to legalize adult-use cannabis are suffering. 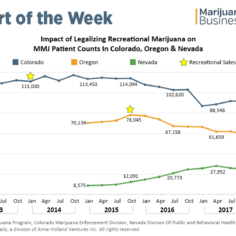 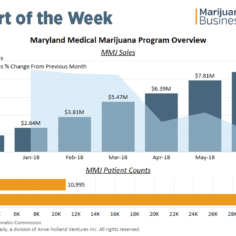 Data from MMJ programs in Colorado, Oregon and Nevada – the only states with both an active recreational marijuana industry and a pre-existing MMJ patient database – shows patient counts steadily declining in the months and years following the launch of each state’s adult-use market. 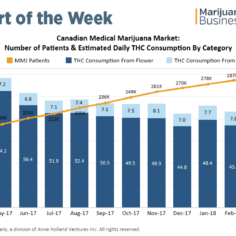 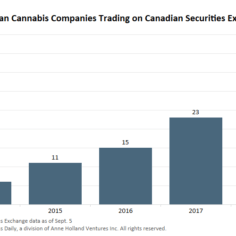 Canada’s medical cannabis companies are bolstering inventories ahead of legalization, even while signing up fewer new patients than ever, indicating an industry-wide shift in focus to meeting demand in the upcoming recreational market.